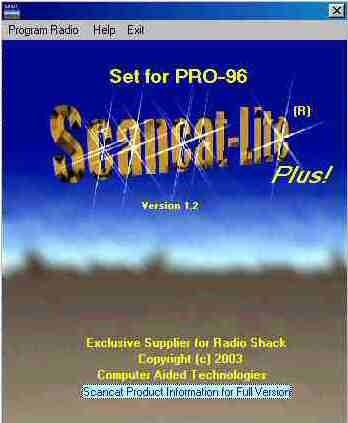 Scancat-Lite-PLUS for Windows supports reading and loading most of the Radio Shack Pro Series scanners. In addition there is support for most Uniden Trunk Tracker units. 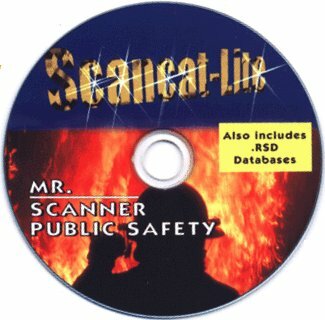 Scancat-Lite Plus supports all radios within a single program. 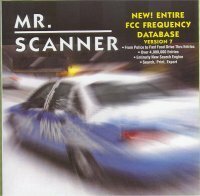 Program shipped on C D - Manual is provided on the CD in Adobe PDF format. Video Tutorials are available on our website. This product does not contain frequency information.